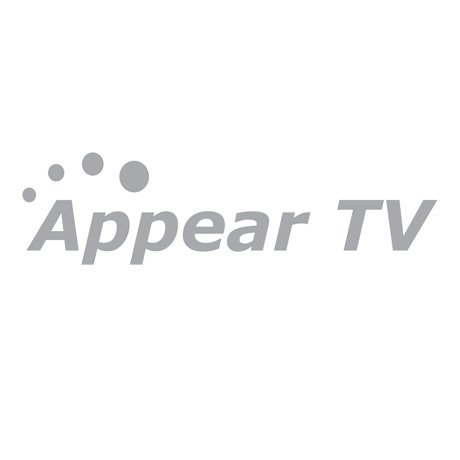 Oslo, Norway, 11th March, 2015 – Appear TV, a leading global provider of next-generation video processing platforms for broadcast and IP television, today announced that it is to launch its Multiscreen Resource Allocator at CABSAT (Hall 4, stand E4 – 41), Dubai World Trade Centre, 10 – 12 March, 2015. The Appear TV Resource Allocator is a software solution that seamlessly integrates with broadcast workflows to simplify multiscreen workflow and operation. Intuitive and defined profile presets enable channels to have profile configuration rules applied and automatically scheduled individually or within groups allowing operators greater efficiency in the setup and ongoing management of their multiscreen delivery process. “Working in close conjunction with a number of operators led us to create our Multiscreen Resource Allocator to simplify one of the biggest day-to-day operational challenges in multiscreen, the management of the increasingly large number of profiles a thriving multiscreen service needs to cover,” said Carl Walter Holst, CEO of Appear TV. “The new Appear TV Resource Allocator automates the multiscreen profile management process using preset profile templates, enabling the operator to concentrate on running a high-quality service,” concluded Holst. 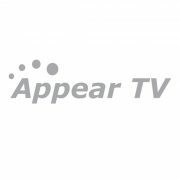 Appear TV’s multiscreen encoders and transcoders (for OTT) are fully integrated, high channel density hardware-based systems capable of simultaneously preparing multiple profiles, which are now managed by the new Resource Allocator. Together these solutions can efficiently and automatically convert signals from any input source within the XC5000 Series Video processing platform to multiple profile resolutions and bandwidths for distribution to mobile or fixed platforms in managed or unmanaged networks. The system accommodates specific device format profiles at different bit rates optimized for each destination device while maintaining a high QoS and exceptional reliability. The latest evolution of the multiscreen transcoding module allows users to simultaneously and automatically transcode a higher number of HD and SD inputs with exceptional channel density and quality.